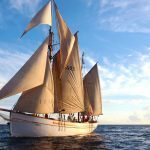 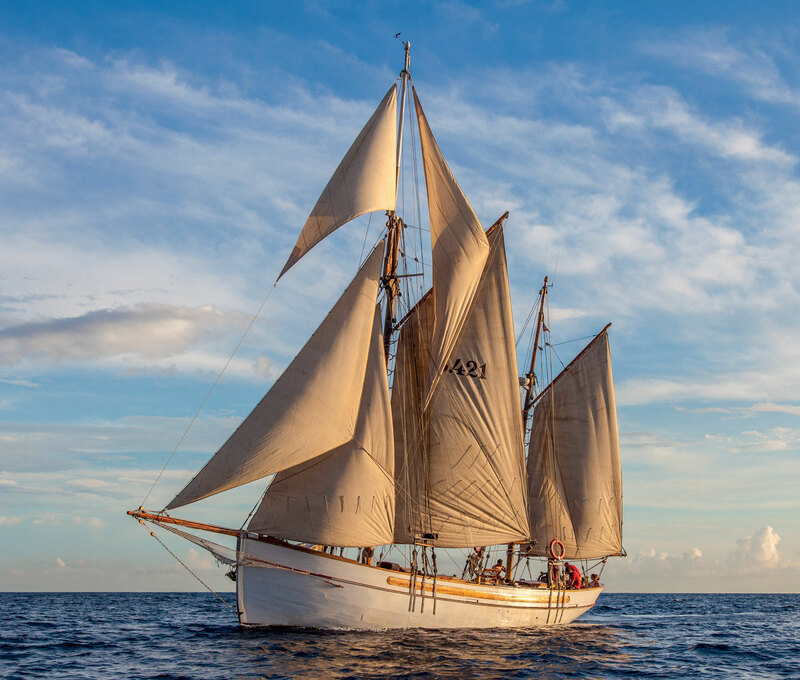 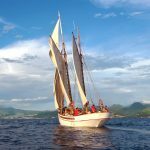 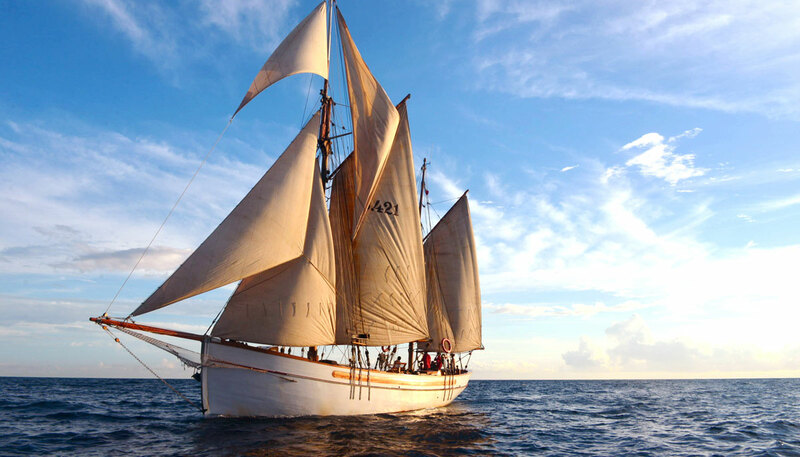 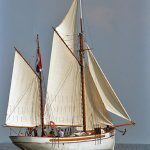 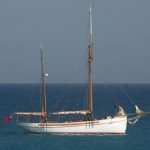 A beautifully converted Danish fishing cutter and recent winner of the Concours d’Elegance at Antigua Classic Regatta. 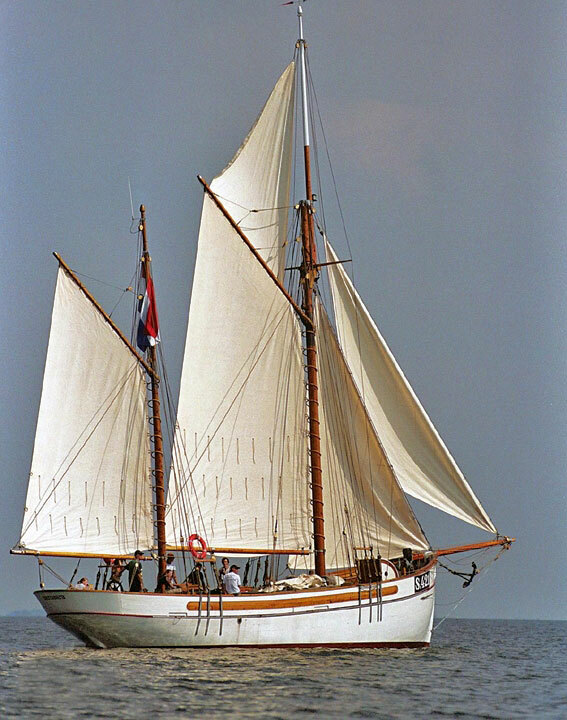 Built in 1924 as a fishing boat and painstakingly converted in the Netherlands over a number of years. 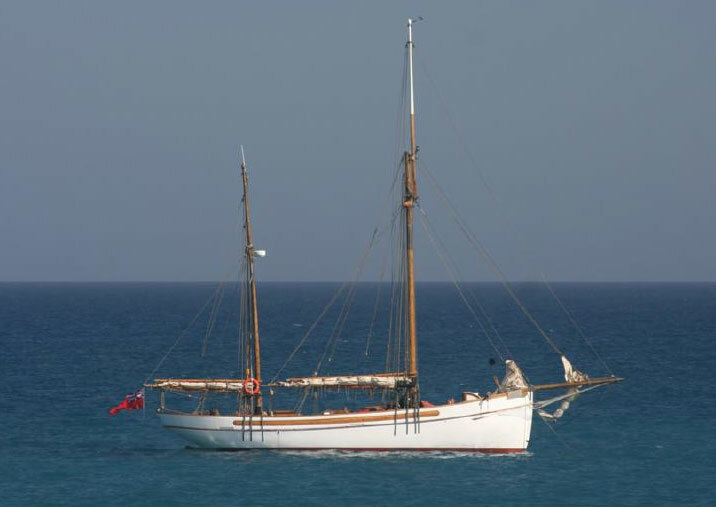 Relaunched in 2003 as an elegant cruising yacht with a very comfortable interior and all new systems. 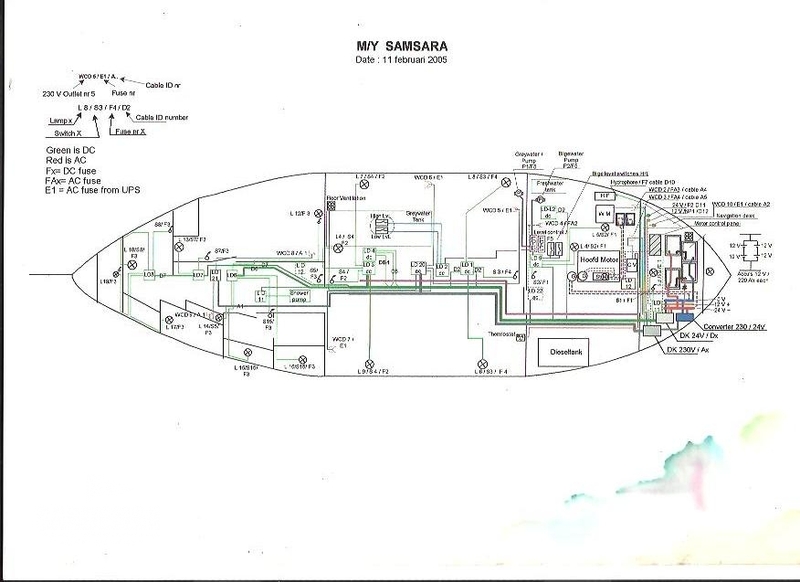 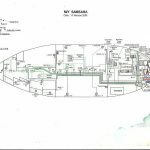 69 feet length overall and 55 feet on deck with a 15 foot beam, draft of 8 feet and 45 ton displacement. 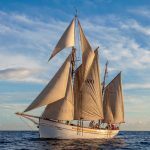 Equipped for a circumnavigation she crossed the Atlantic in 2013 and has been day-chartering in the Caribbean for the last two years. 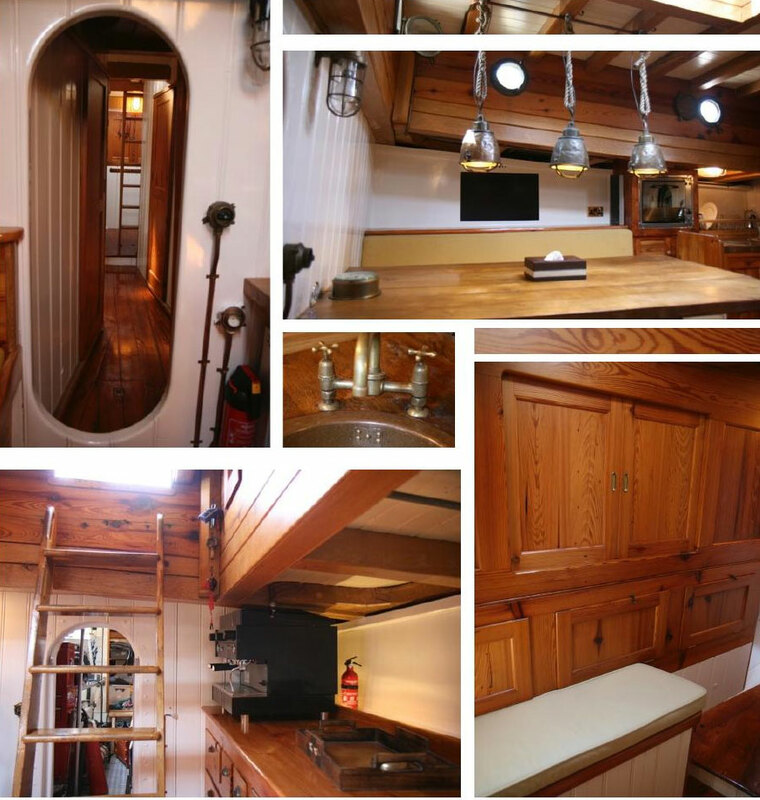 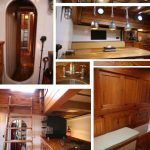 Massively built of 2″ oak planking on oak frames, solid teak decks and fitted with a 135hp DAF diesel engine, Kohler generator, watermaker, and huge tankage. 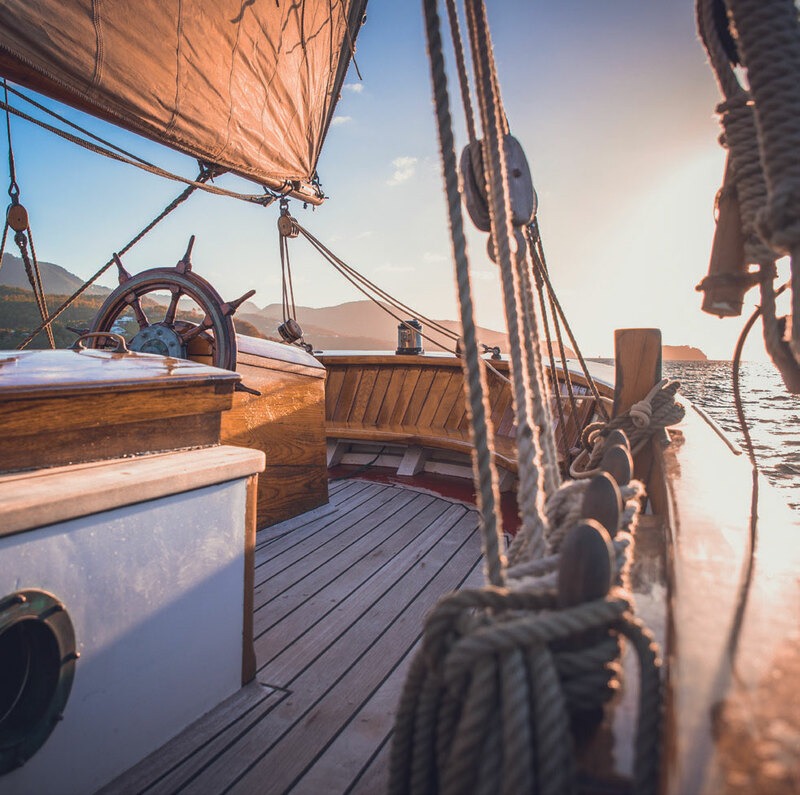 With Raymarine sailing instruments, radar and autopilot and a full complement of safety gear including twin liferafts. 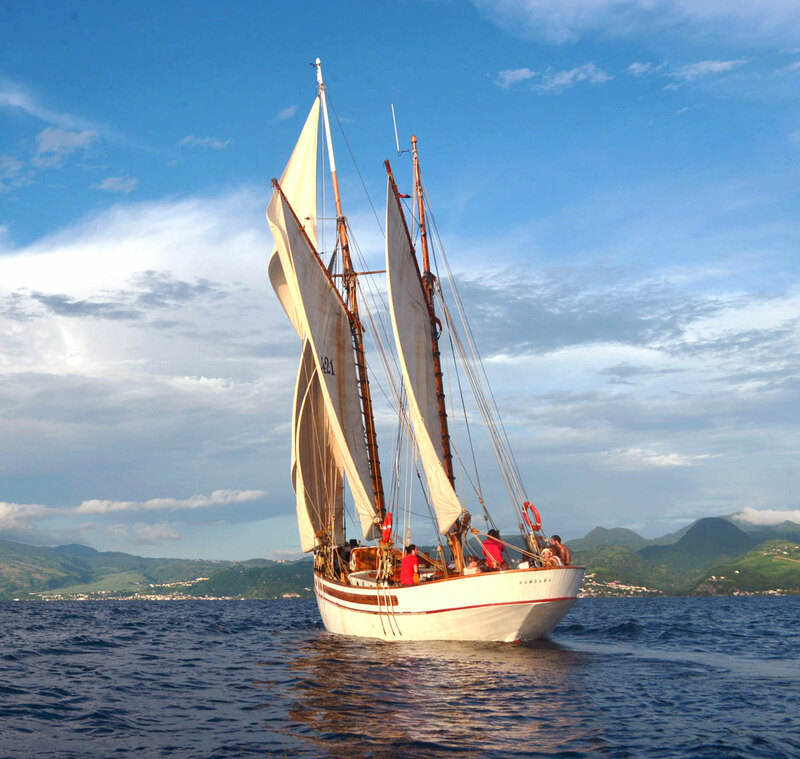 A head turining classic perfect for a family to cruise around the globe in style and comfort. 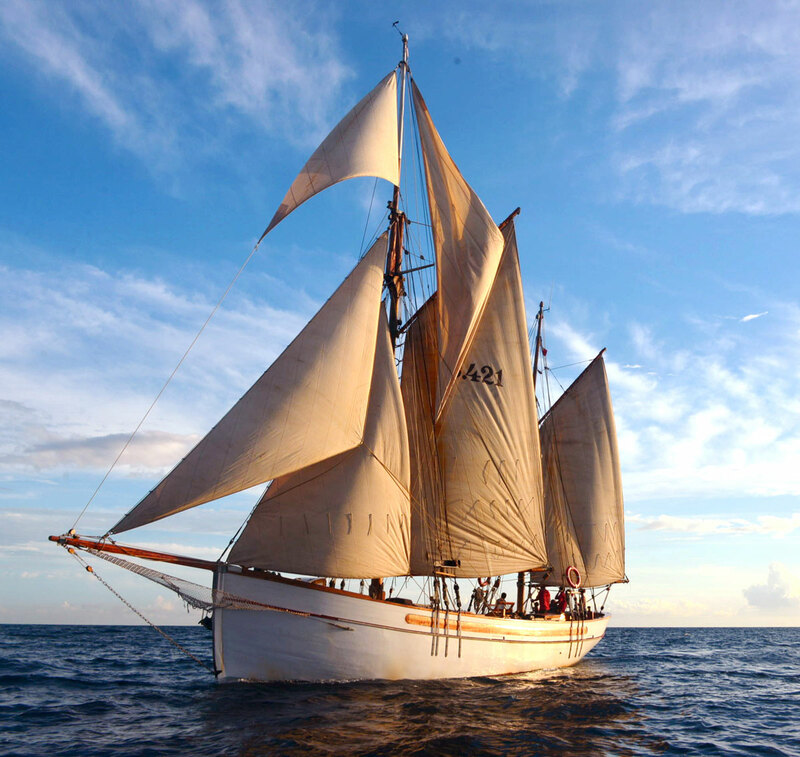 Alternatively she could continue Chartering in the Caribbean.